With the rise of ASIC (Application Specific Integrated Circuit) and FPGA (Field Programmable Gate Array) mining; standard hardware’s like CPUs and GPUs are being pushed out of the game. Most cryptocurrencies that claims to have ASIC resistant algorithm are not actually resistance to ASIC. They say this because there are no ASICs or FPGAs developed for them yet. However on the other hand there are some coins and algorithms that battle against centralization and aims to be ASIC-resistance for real. Even if there is an ASIC threat they either implement a new algorithm or change the parameters of the existing algorithm to defend miners from unfair competition. Vertcoin (VTC) is one such cryptocurrency that falls under this category. Scrypt-Adaptive-N is the first PoW algorithm used by Vertcoin (VTC). As Scrypt-Adaptive-N ASICs started emerging they created a new algorithm and hard forked to Lyra2RE. Later as they found CPU botnets controlling the network they forked from Lyra2RE to Lyra2REv2 (version 2). 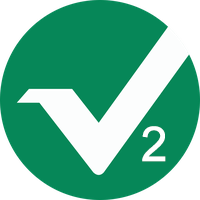 Now in order to favour GPU mining Vertcoin currently uses Lyra2REv2 Proof of Work hashing algorithm. But is it done? For the 3rd time Vertcoin is going to fork and embrace a new PoW hash function called Verthash which the developers are currently working on. This shows how Vertcoin is committed towards being ASIC resistant. But, wait! Are there ASIC for Lyra2REv2? Yes and before we discuss about this lets first see What is Lyra2REv2 algorithm (Lyra2v2)?. 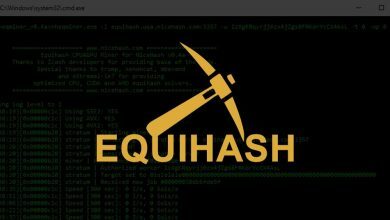 In this same post we’ll also share all the mining software, hashrates and coin list that are based on this algorithm. Blake, Keccak, Cubehash, LYRA2, Skein and Blue Midnight Wish (BMW). This chained algorithm is secure, robust and is designed to defeat ASIC miners. The difference between Lyra2RE and Lyra2REv2 is in the later version; 2 rounds of Cubehash was introduced to reduce the CPU effectiveness. This is in order to mitigate the effect of botnet mining. Another algorithm that is based on LYRA2 is Lyra2Z. Lyra2REv2 is core intensive but is also memory dependent and just like Lyra2Z; Lyra2REv2 also consumes less power. Since it is memory dependent and due to its chained structure; designing an ASIC is quite difficult. But this is not the case anymore as there are some talks about Lyra2REv2 ASICs. If there is a currency that is well reputable, has a huge market cap and a strong community then definitely there will be some coins following the same pattern. The problem is as more and more coins adopt to same PoW algorithm and as mining becomes more profitable the cost to program an ASIC becomes less. This is one reason why ASICs came into existence even though if is difficult to design for an hybrid chained algorithm like Lyra2Rev2. We are not sure, but people are reporting that there is Lyra2REv2 ASIC miner called DAYUN ZIG Z1. It is said to produce 6.8 GH/s @ 1200 Watts. 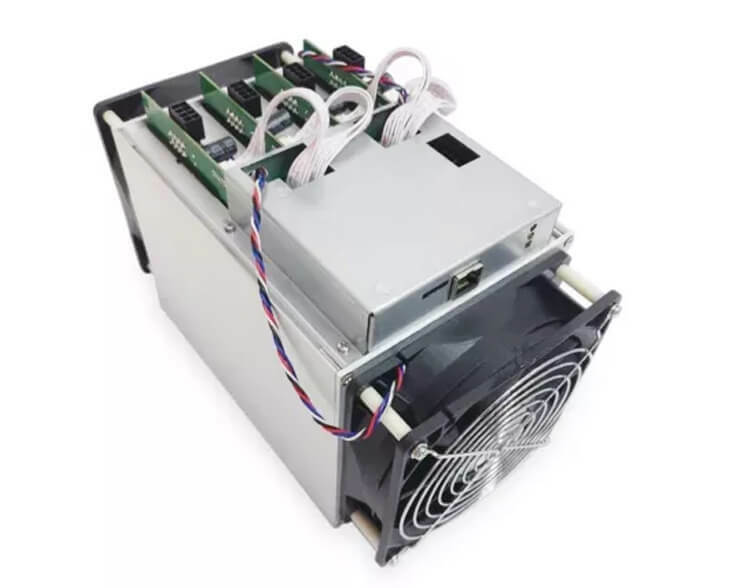 Also there is upgraded version of this miner called DAYUN ZIG Z1 + which is capable of producing 7.25 GH/s @ 1200 Watts and is available at a price range around $5000. The official website that was selling these miners seem to be offline. But regarding this miner there is a discussion going on in Bitcoin Talk and Reddit. In addition to this there is also a discussion about FPGA miner that is said to deliver 216 MH/s for Lyra2REv2. Whatever! Before buying such expensive machines keep in mind that Vertcoin will be soon forking its PoW algorithm to Verthash. But what about other coins that uses Lyra2REv2 algorithm? Do note that there are only few noteworthy coins under this algorithm and even if they fork it then the machine will just become an expensive paper weight. Even though there are proofs about ASICs and FPGAs the network of Lyra2REv2 coins doesn’t seem to be affected much. 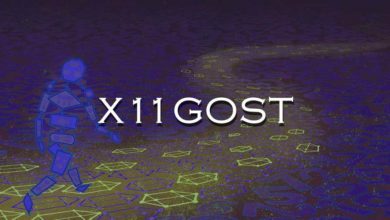 Mining using graphic cards is still practical and before we share the miners for NVIDIA and AMD we’d like to clear up a small confusion regarding the algorithm. After the implementation of Lyra2REv2 by Vertcoin (VTC) many other projects also used the same PoW algorithm. Some mention their hashing algorithm as Lyra2REv2 and some as Lyra2v2. Beginners are often confused on which algorithm the coin is based on and what to input in the command line miner. If you are wondering then there is no difference between Lyra2REv2 and Lyra2v2. Both are same (Lyra2REv2 = Lyra2v2). In some mining software you’ll have to use lyra2v2 but looks like most of the recent mining software’s and pools support Lyra2REv2. Following are some of the popular NVIDIA and AMD mining software’s which you can use to mine Lyra2REv2 (Lyra2v2) algorithm and coins. The best miner currently for NVIDIA seems to be NiceHash excavator miner. In addition to that you can also try other miners which we’ve shared. For AMD the best miner currently available is MKX Miner which is optimized for Lyra2REv2 and Lyra2z algorithm. Another high performing open source Open CL Lyra2REv2 miner for AMD is lyclMiner. Now before you download and use the miner here is something you need to know. Lyra2v2 is NiceHash-able and it favors NVIDIA GPUs more than AMD. The power usage is similar to Keccak and NeoScrypt. It is sensible to core; so to get optimal mining performance increase core clock and decrease memory clock. Now as you have the miner ready you might be interested in knowing the mining speed of your GPUs. We’ve gathered some values and following are the lyra2v2 hashrates for some of the popular GPUs. Note: Hashrates reported below depend on the miner and ones mining setting. The following information is to just give a basic idea of what the hardware’s are capable of delivering. As we’ve now covered about the algorithm and mining software lets take a look at the coins that uses this PoW algorithm. There are so many coins using Lyra2REv2 as a PoW algorithm. Some of them are multi-algorithm currencies and some of them are just copy / paste coins that serve no real value. The list gets bigger if we list them all here and anyways most of the cloned projects will disappear into nothingness soon. For this reason we’ll only describe coins that are continuously developed and has an active community. Rest all other projects; we’ll just list them with link to Bitcoin Talk so that you can do your research. Vertcoin was created in 2014. 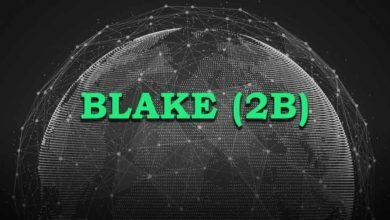 Since its launch it has greatly evolved and this project is completely committed towards decentralization. Also unlike other cryptocurrencies; Vertcoin didn’t had ICO nor a premine. Vertcoin originally developed Lyra2v2 algorithm in order to reduce mining centralization. Now again due to ASIC threat they are planning to implement a new algorithm known as Verthash. It is a fully open source cryptocurrency that is focused towards community. Monacoin is the first Japanese cryptocurrency that was launched in December 2013. It is based on ASCII art character, MONA. It is a decentralized community based coin which until block height 450000 it was using Scrypt as PoW algorithm. Later it changed to Lyra2REv2. Both Verge and Shield are multi-algorithm cryptocurrencies which in addition to Lyra2REv2 also uses Scrypt, Myr-Groestl, blake 2s and X17. 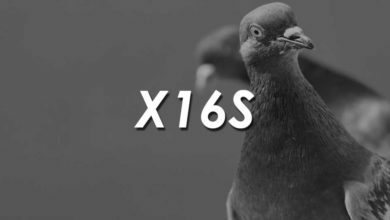 For more information and to know the technical specifications of Verge and Shield check this listing on X17 coins. Now here are the list of other coins that uses Lyra2v2 algorithm. If you know any other coins or miners which is not in this list then please leave it in the comments below.